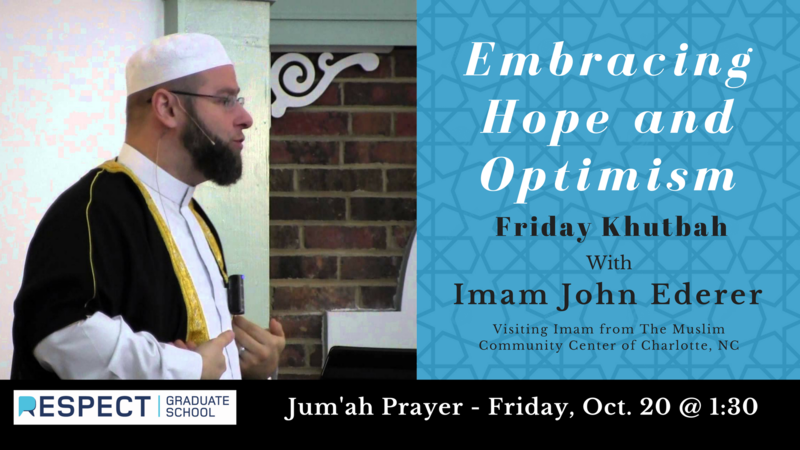 On Friday, October 20th, Respect Graduate School is excited to welcome Imam John Ederer from the Muslim Community Center of Charlotte, NC. You will not want to miss his truly inspirational khutbah titled “Embracing Hope and Optimism”. Inshallah, this uplifting sermon will be the perfect remedy for any tired souls that may be listening, and it will surely be the perfect talk before RGS’ exciting and fun-filled conference weekend. 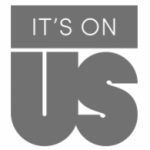 I hope to see you at all of these events!